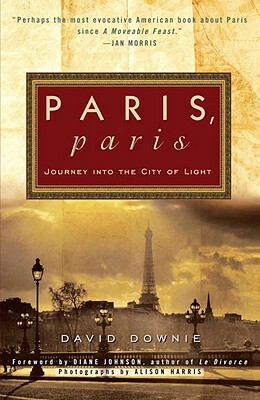 David Downie’s book Paris, paris: Journey Into the City of Light (Broadway Paperbacks 2011) has been a great source of information and inspiration as I settle into my temporary home in Paris. Each chapter contains a lovely essay about another unusual part of this city, with some history, some photographs, and plenty of quirky information that you just can’t find in your ordinary guide books. I’ve been planning long walks around some of the chapters, and it’s made for a wonderful introduction to Paris. I looked forward to finding a site so weird and off-the-beaten-track, and it took me a little while to find the right spot. Unfortunately, the toilets are now closed. 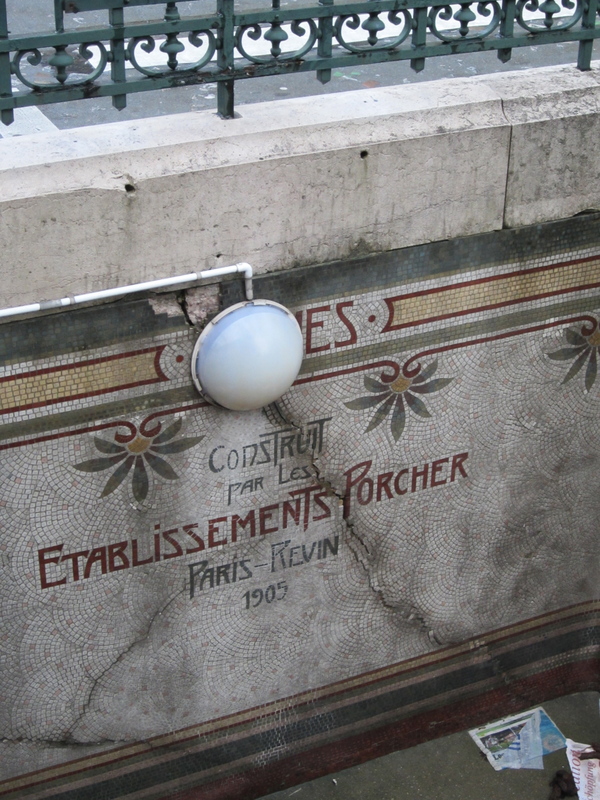 I asked the woman at the nearby flower stand, and she said they are closed for good, “c’est tout.” So for now, until the toilets are ever renovated, the photos below will show you all that you can find. 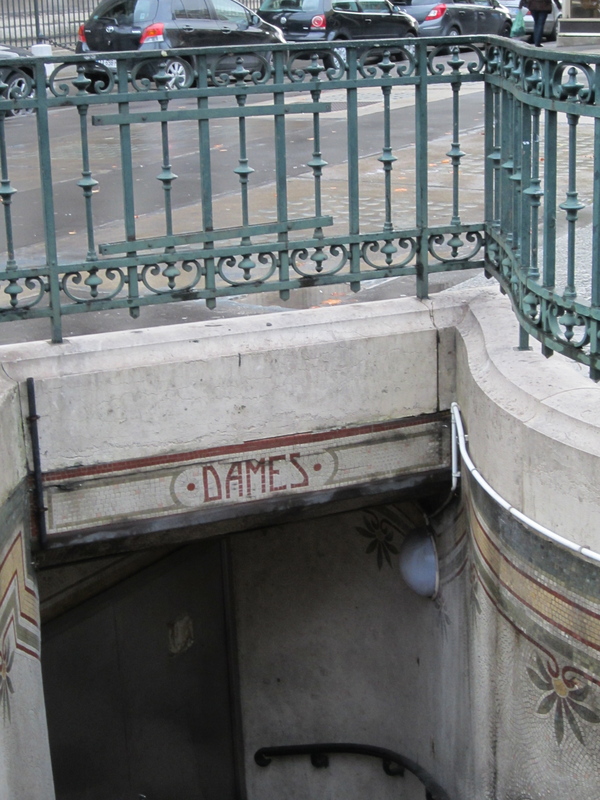 This entry was posted in Art History Site, Literary Site and tagged art history walking tour, Art Nouveau, art nouveau toilets, Belle Epoque, David Downie, Paris, Place de la Madeleine, quirky spots in Paris by americangirlsartclubinparis. Bookmark the permalink.